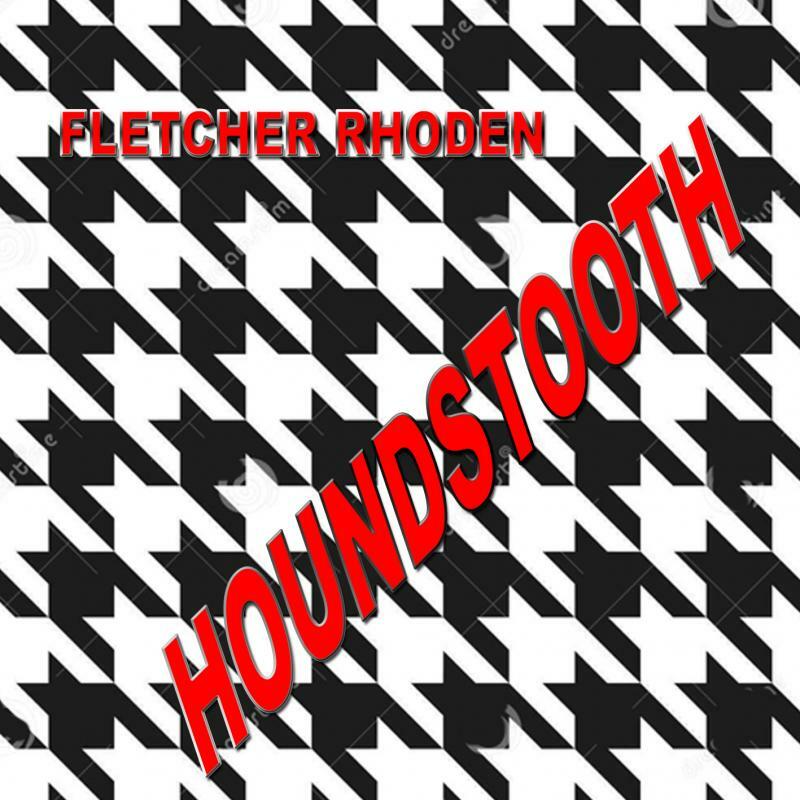 Welcome to the fletcherrhoden.com MUSIC STORE. 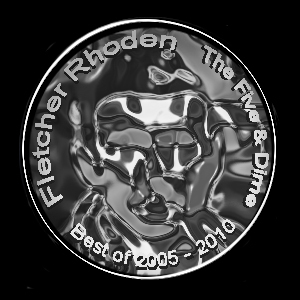 Here you'll find Fletcher Rhoden's CDs and live music DVDs. 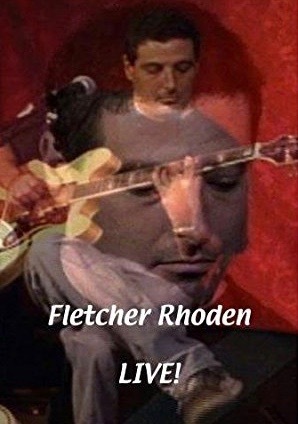 Fletcher Rhoden's many paperback books, Kindle editions and plays on DVD can be found at the BOOK STORE. Official release of the 2004 album overloaded with alternate takes and new recordings. Lost classics and new hits comprise a new and exciting experience -- an all-vocal performance which brings each song to new life. 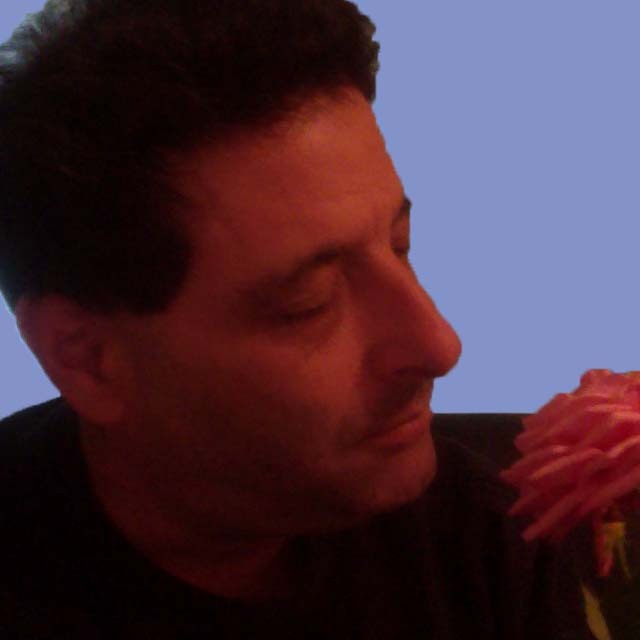 Rhoden is inspired as never before and contiues a long run of amazing output! One in three albums this year to celebrate 40 years in music! 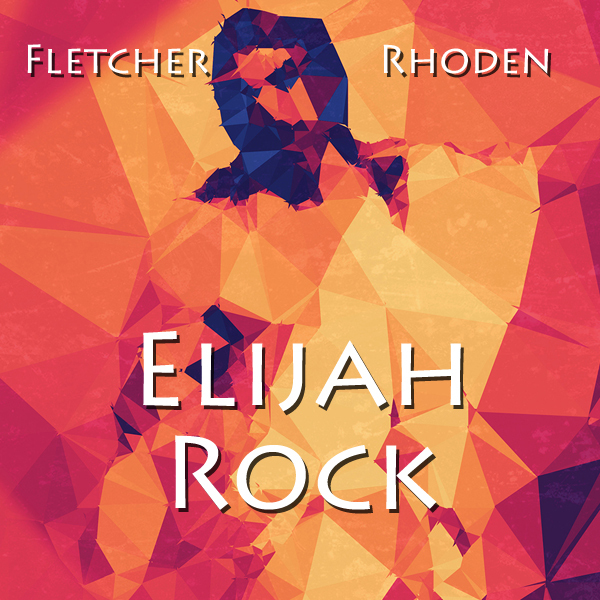 New Fletcher Rhoden album for 2018, original songs with slick soul grooves and cool jazz changes, ballads, and more! 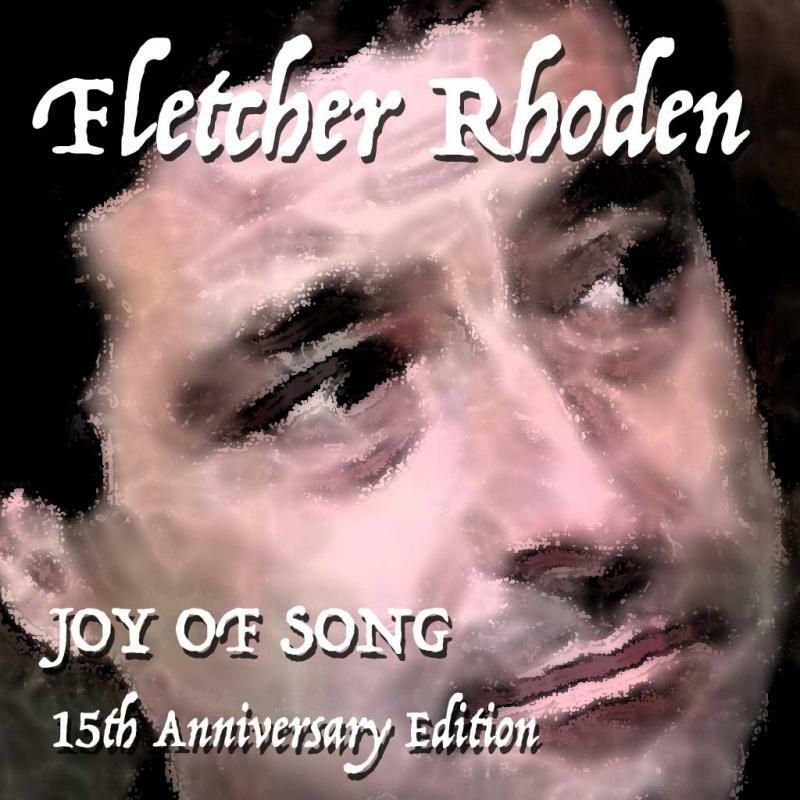 Joins the other Fletcher Rhoden albums as a digital download on iTunes, Spotify and the others. 2017 album is a hard rockin' slab of greasy riffs, awesome grooves, wicked lyrics, great hooks, and bad-assitude! BUY IT NOW ON CD! 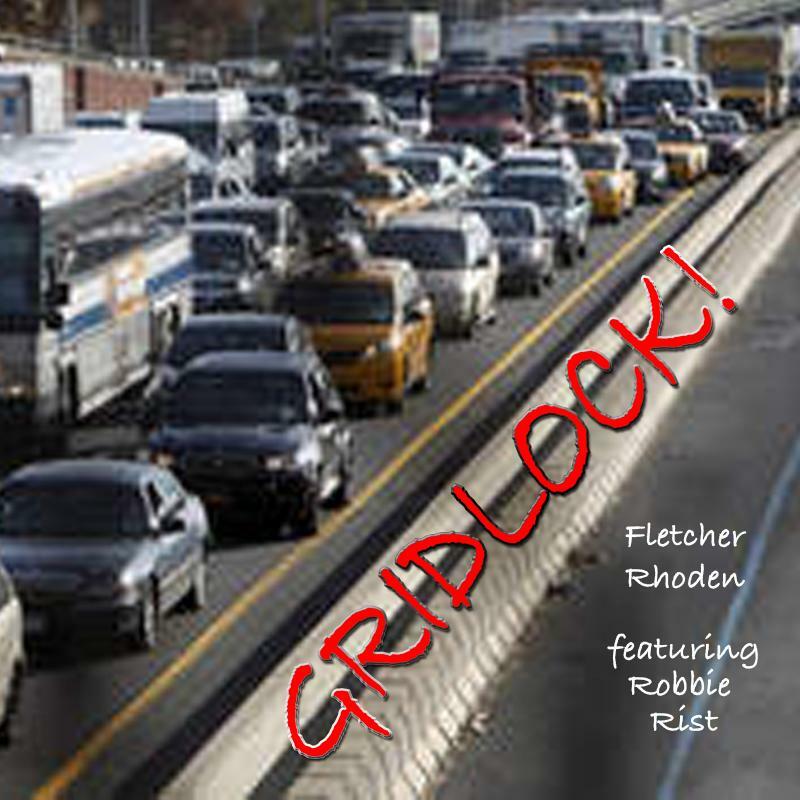 The long-awaited new album from Fletcher Rhoden, featuring Dance Hall Racket horn master John Docter. 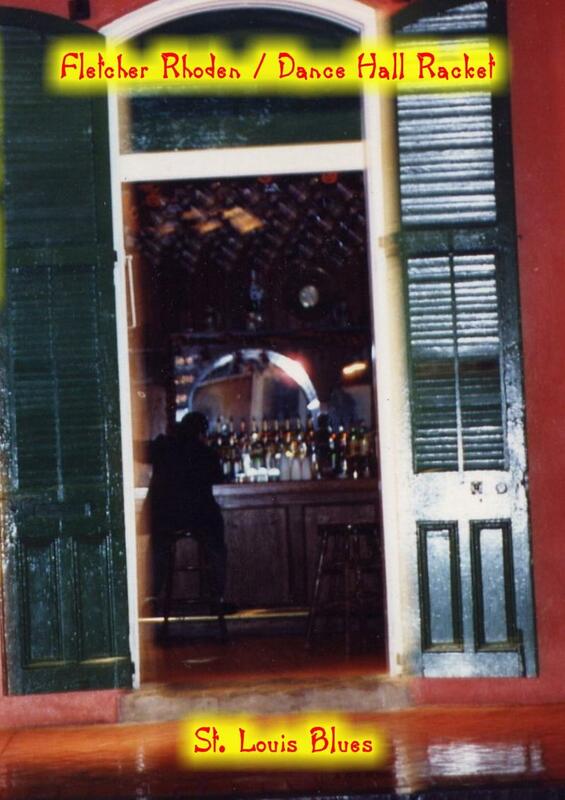 Almost 100 minutes of all-new folk-rock. 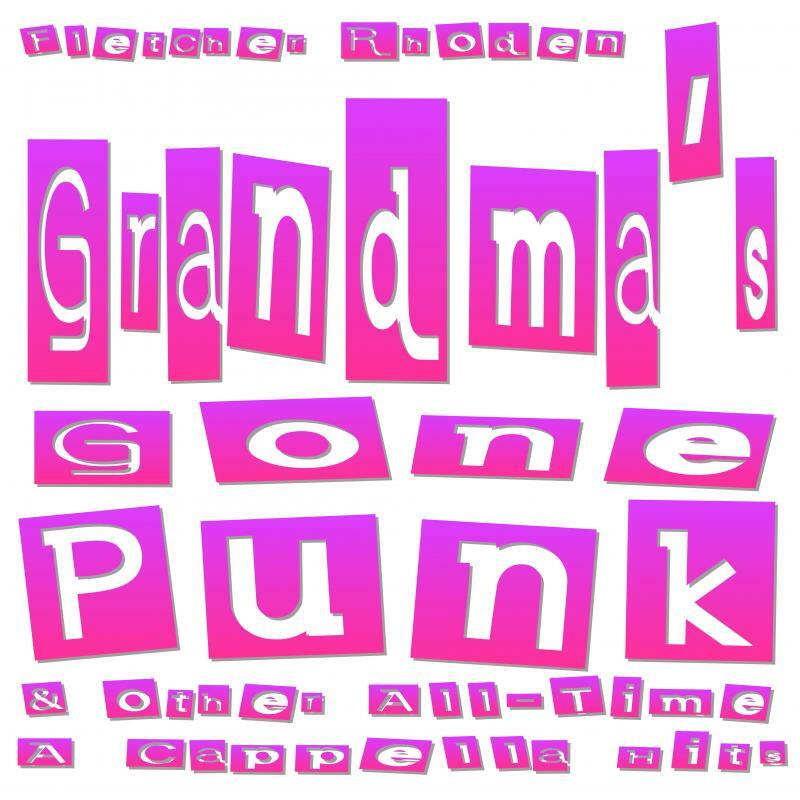 The soundtrack of Rhoden's musical stageplay in two acts about the making of TV's first great sitcom. Available as both the ORIGINAL CAST RECORDING featuring the cast, and FLETCHER RHODEN SINGS ... featuring Rhoden on all vocals, creating a jazzy theme album that transcends the show itself! BUY THE ORIGINAL CAST RECORDING ON CD! The DVD of REDHEAD CUBAN HAUSFRAU HUSBAND World Premiere Edition is available through the Book Store. 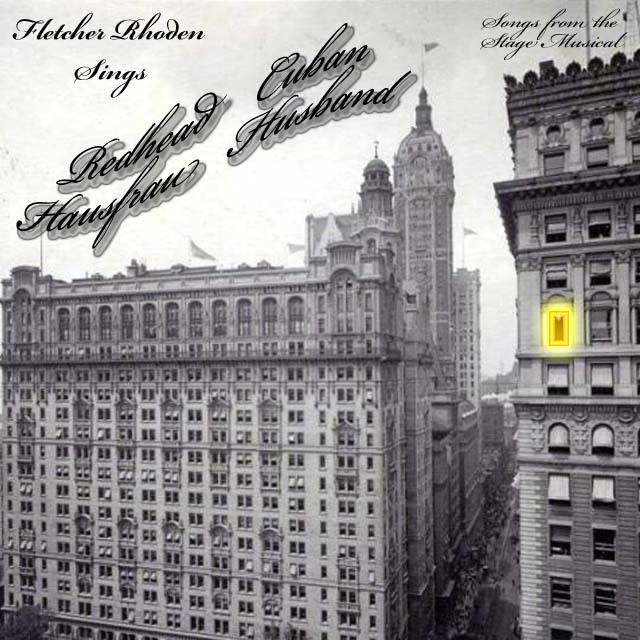 Singer/songwriter Fletcher Rhoden (REDHEAD CUBAN HAUSFRAU HUSBAND) performs songs from 2000 to 2010 on LIVE! 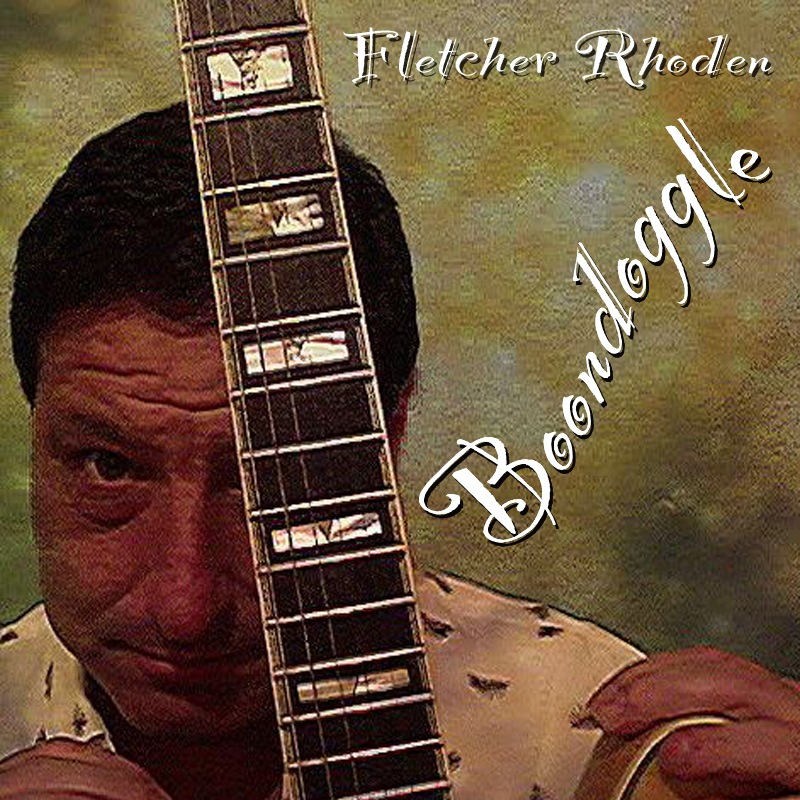 Seminal swing rock project by Fletcher Rhoden, includes live performances and outtakes from the legendary video. 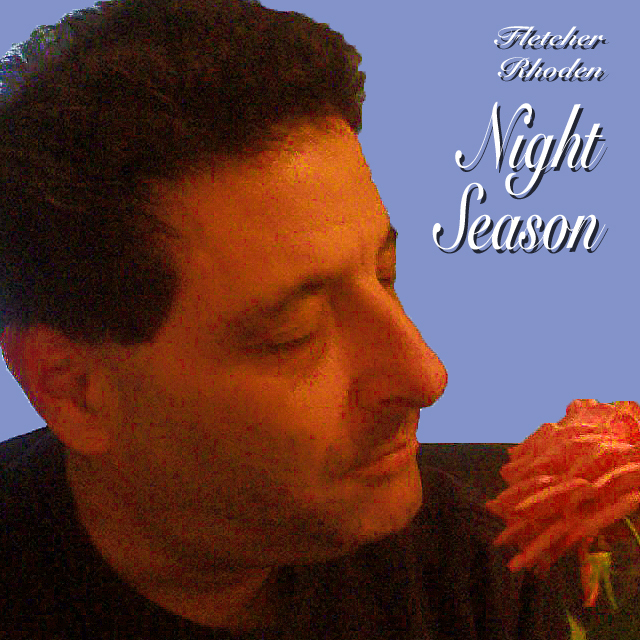 BUY FLETCHER RHODEN'S BOOKS, CDs & DVDs at AMAZON.COM TOGETHER AND SAVE! Amazon Prime﻿ ... and over a hundred others!